Daniel has excellent customer service skills gained from working in the retail and funeral care sectors. Since graduating from the University of Portsmouth with a BA (Hons) degree in English Literature, Daniel has held roles with ASOS, Homebase and the Southern Co-operative where he has acquired valuable customer service, sales and general office experience. At Impellus Daniel manages the end to end process to ensure that all of our courses are delivered to the highest standards from initial liaison with our venues to issuing all course related materials to delegates. He is also first line support for any Impellus clients studying an ILM qualification. 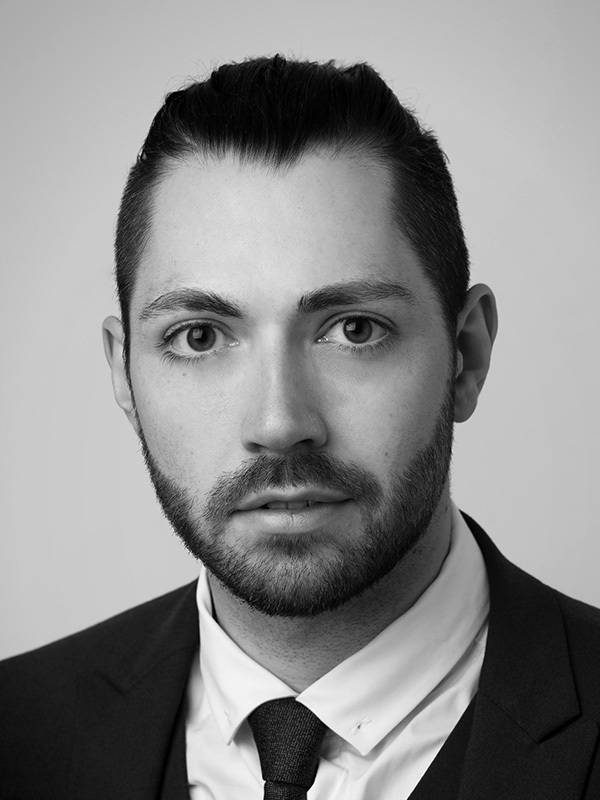 Away from Impellus, Daniel enjoys cooking, travelling, taking part in pub quizzes and attending live music events.